Dr. Dean Frey as born and raised on a farm by Tildan, Nebraska. He graduated with a Bachelor's degree from Hastings College and a DVM from Kansas State University. He practiced mixed animal and small animal veterinary medicine for 20 years. 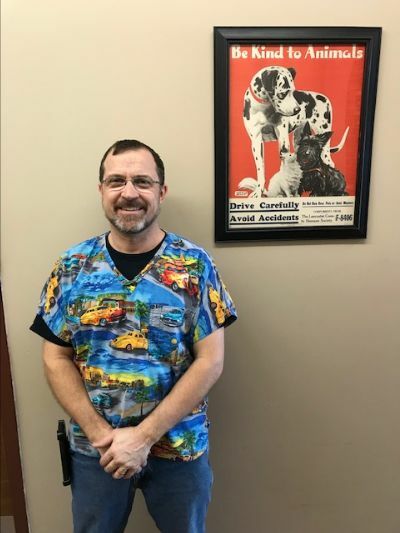 He has been a member of the CHS veterinary team as our PT Veterinarian since 2017. He lives near Palmyra with his wife and three children.